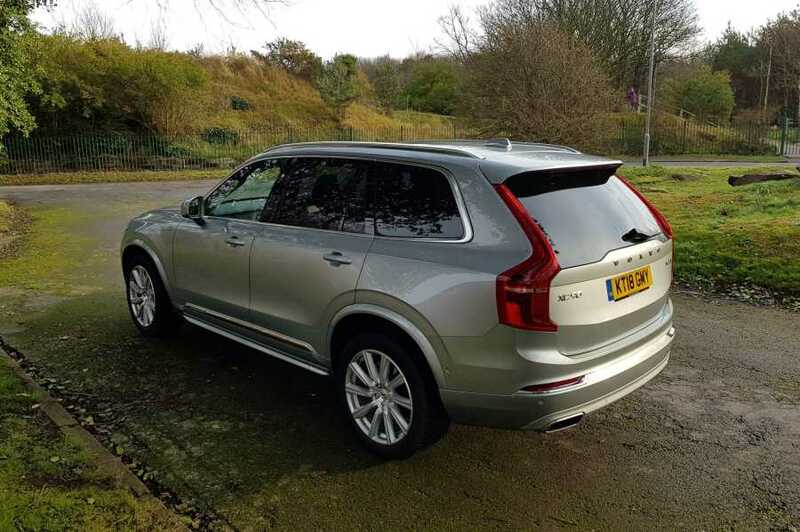 FIRST among equals may be a much-used expression but it certainly applies aptly to the Volvo XC90. The first model launched as part of the Swedish company’s comprehensive renewal of its model range, it was the No 1 vehicle to be constructed on the brand’s new platform to help integrate next-generation technologies, electric powertrains and advanced connectivity features. It was also the first to benefit from Volvo’s own Drive-E engines as well as act as standard bearer for the latest evolution of Volvo safety measures – including several world-first innovations. Rock solid, sumptuously kitted out and large without being in any way cumbersome, this a seven-seater SUV of outstanding merit. With all-wheel drive as standard, it is seen as a rival to premium offerings like the Range Rover Sport, Audi Q7, BMW X5 and Mercedes-Benz GLE, yet is near enough in a class of its own. Classy, robust, stylish and relaxing are all descriptions you could happily apply to the Volvo – in addition to its strong engine line-up, competitive fuel economy and a hefty splash of minimalist ambience. And while the XC90’s cabin has that trademark Scandinavian feel, it has actually been designed by a British design director, Robin Page. 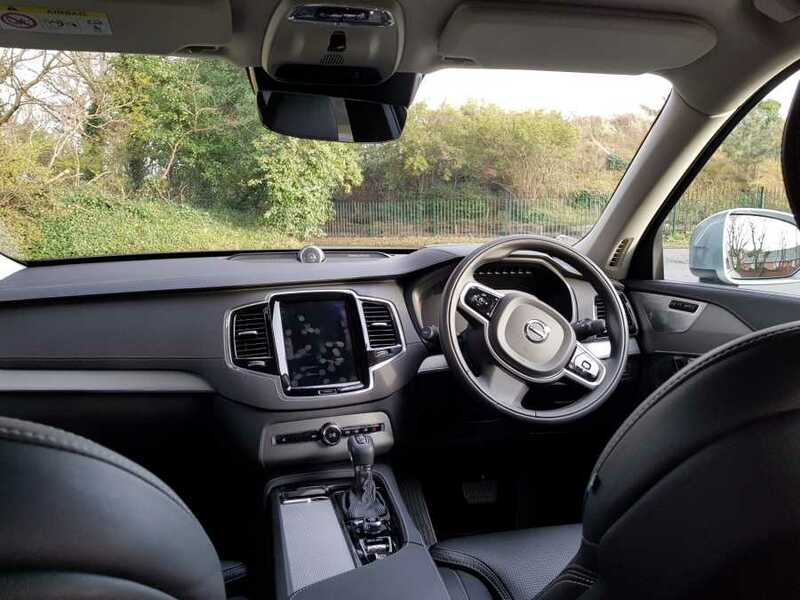 According to Volvo he set out to create a ‘haven of tranquility and comfort’ and while that may be a tad fanciful you do get a simple, clutter-free cabin with soft black plastics, brushed alloy inserts and big, comfortable perforated leather seats. Everything is of premium quality and the travelling atmosphere bright and airy thanks to a large double glass sunroof. 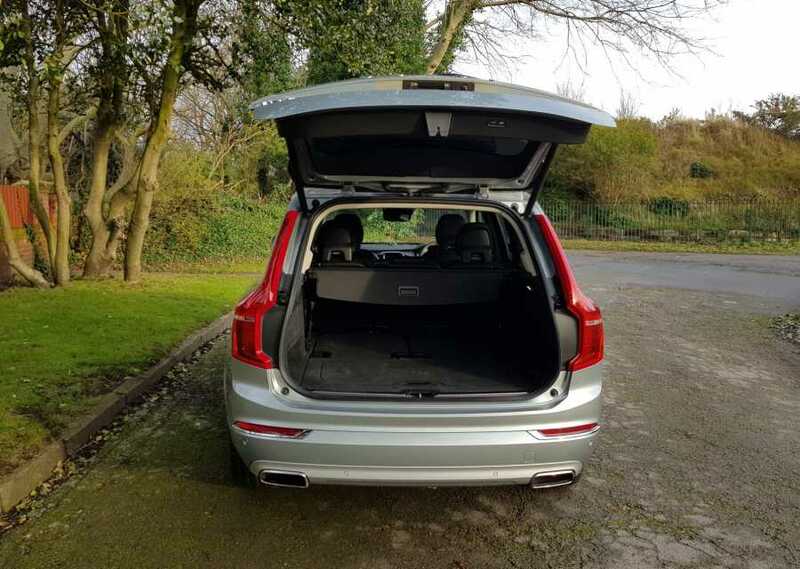 Even with all seven seats in place there’s decent legroom for all, and while the third row in most big SUVs is intended purely for kids, the Volvo’s individual pair can actually accommodate anyone under 5ft 7ins. That said, most of the time the back row pair will be folded down, opening up a vast boot area with extra storage space below. Pride of place inside goes to Volvo’s tablet-style command system called Sensus, a nine-inch vertical touchscreen that’s intuitive to use and controls all the major functions of the vehicle, like infotainment, smartphone, sat-nav and connectivity. Even the car’s handbook loads in full detail onto the screen. Meticulous attention to detail has been paid by the Volvo design and engineering teams, resulting in a car with fabulous dynamics – few 4x4s are as smooth and relaxing to drive – and little touches like the tiny fabric Swedish flag attached to the side of the driver’s seat. 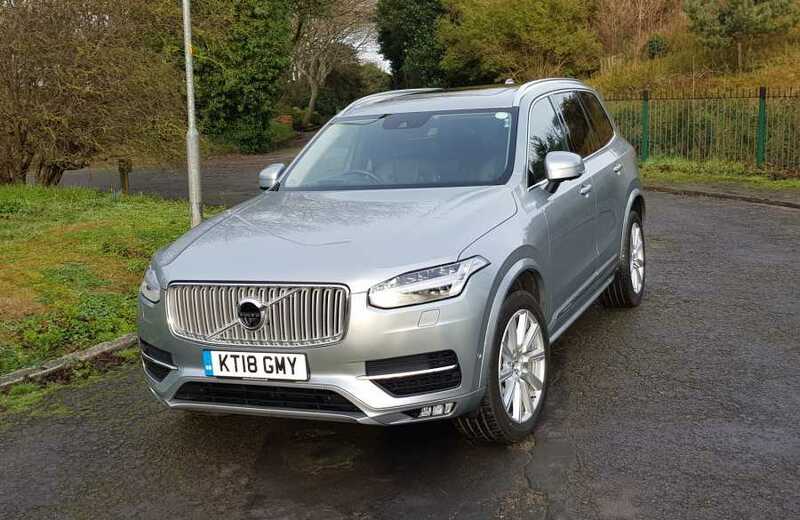 While the 2.0-litre D5 PowerPulse diesel still accounts for 65 per cent of XC90 sales, our tested T6 petrol version brings a combination of performance and reasonable economy – in our case 30 miles per gallon compared to the official return of 34.9mpg. At all times over the course of a 300-mile road test the Volvo felt safe, secure and supremely cultured. It also benefits from the Drive Mode settings of Comfort, Eco, Dynamic, Individual and Off Road, enabling adjustment of the car’s dynamics to the prevailing road conditions. Dial in all-wheel drive, safety features like City Safety, Lane Keeping Aid and Driver Alert Control, a 360-degree surround view camera and a 1,400-watt Bowers & Wilkins sound system and you have a sensationally good car. 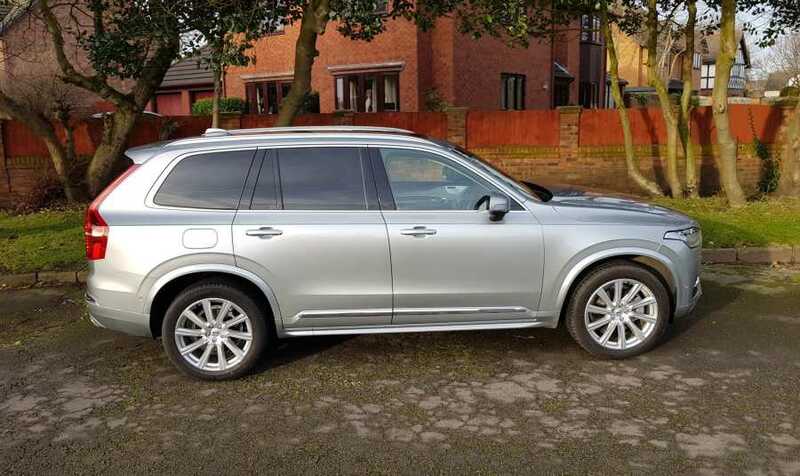 Volvo XC90 prices start from £51,860 for a 2.0 T5 AWD Momentum model rising to £72,795 for the T8 Twin Engine AWD Inscription Pro variant. MODEL XC90 2.0 T6 AWD Inscription. PERFORMANCE 0-62 in 6.5 secs, top speed 143mph. ECONOMY 28.0mpg Urban, 40.4 Extra Urban, 34.9 Combined. PRICE £59,260 on the road. Style, comfort, quality, safety, space.